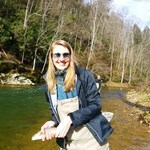 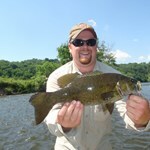 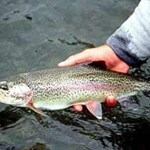 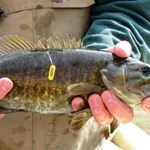 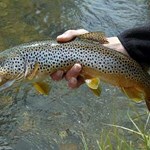 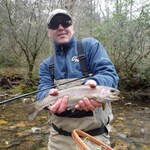 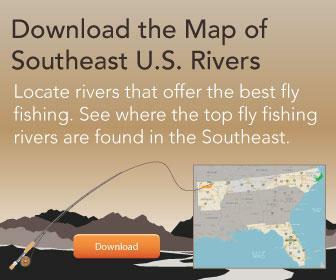 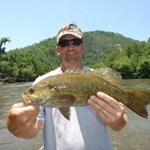 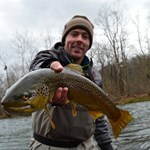 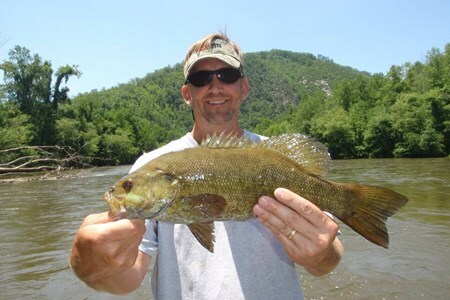 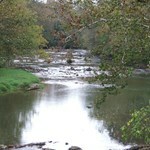 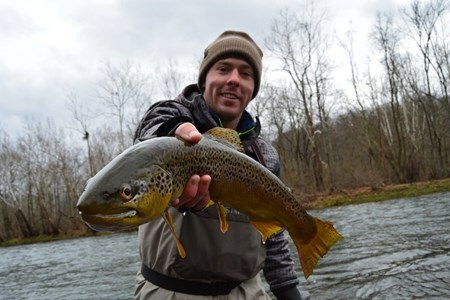 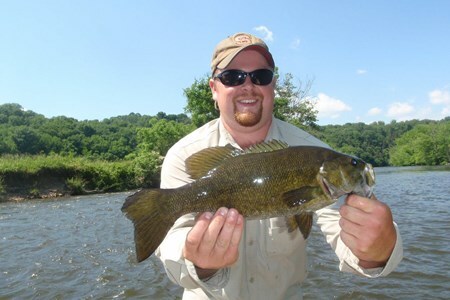 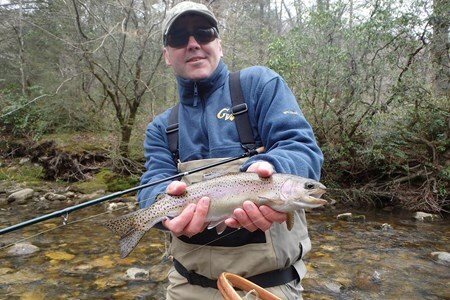 There are three forks to the Holston River, but if you are into fishing for trout, the South Fork is the one you want. 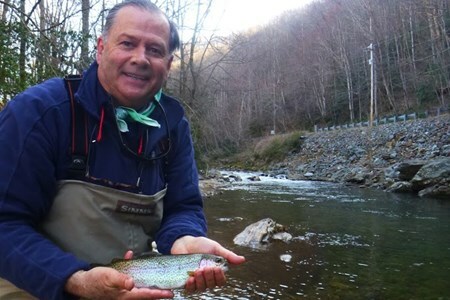 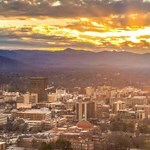 In less than two hours drive from Asheville, you can be fishing one of the finest tailwater trout waters east of the Mississippi. 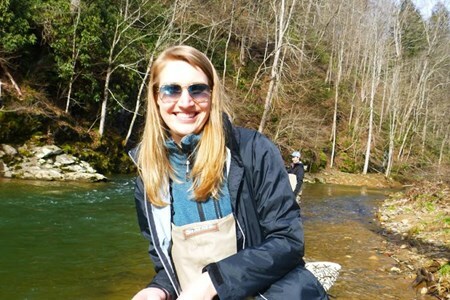 The 112 mile long South Fork Holston River, referred to as the SoHo, is part of the greater Tennessee River drainage basin, managed by the Tennessee Valley Authority (TVA) Oblivious to borders, the river starts in Virginia and ends at its confluence with the North Fork in Tennessee.